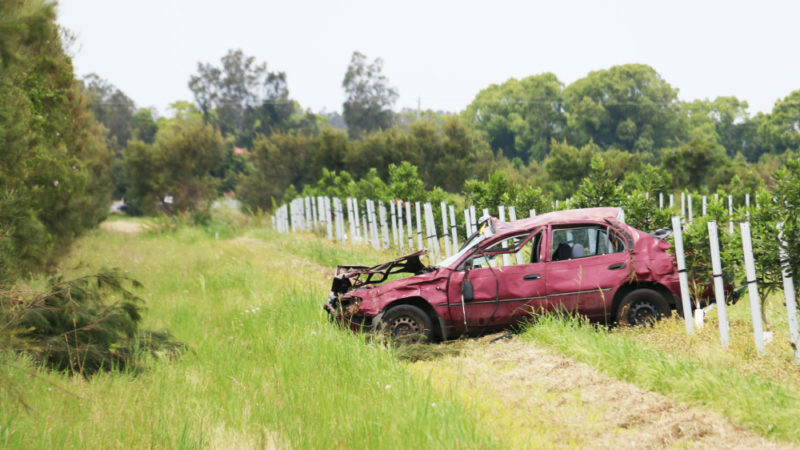 Traffic was slowed down on Yamba Road, Palmers Island on Saturday morning as police from the Crash Investigations Unit attended the site of a car accident which occurred during the early hours of Saturday morning. The following statement was received from a Police Media Unit spokesperson on Monday regarding the accident. “An incident occurred on Yamba Road, Palmers Island about 1.30am on Saturday involving a Toyota Corolla being driven by a 24 year-old man and (involving) a passenger, a 26 year-old (female). “The vehicle was driving west when it left the road and struck a barrier and became airborne and rolled. “The passenger was airlifted to Brisbane Hospital and the driver has been charged with a few offences,” the spokesperson said. No other information was available at the time of going to print. Next Next post: Why do we need a petition?